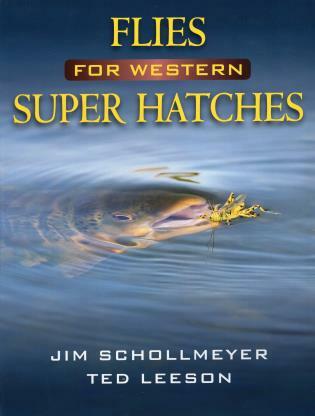 Jim Schollmeyer is a professional fly-fishing photographer whose images have appeared in numerous books and magazines. His books include Hatch Guide for Western Streams (978-1-87188-109-0), Hatch Guide for Lakes (978-15718-324-7), and Hatch Guide for the Lower Deschutes River (978-1-878175-71-7). He lives in Salem, Oregon. Ted Leeson is a freelance writer whose work has appeared regularly in fly-fishing and general outdoor publications. He is a contributing editor to Fly rod and Reel and Field & Stream magazines and lives in Corvallis, Oregon.